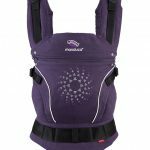 A BREECH IN THE SYSTEM. 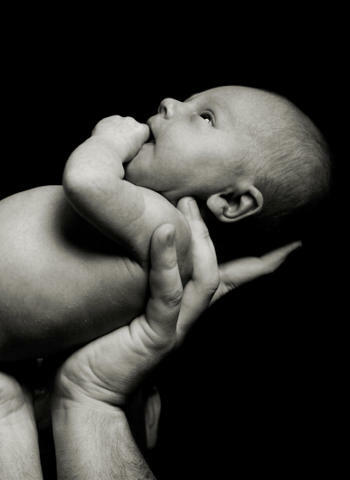 A woman wants to give birth to her breech baby in a hospital. They say she has to have a caesarean section. This is an inspiring documentary about her to attempt to birth naturally against all odds. 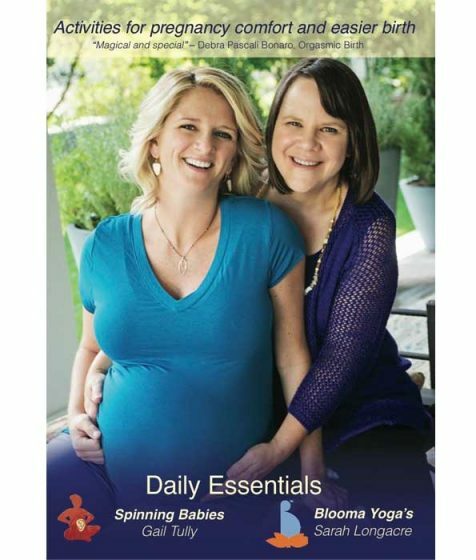 Gail Tully, along with Sarah Longacre, international prenatal yoga instructor and birth doula, offer a unique instructional video for comfort in pregnancy now, and flexibility for your upcoming birth. 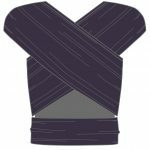 Learn easy belly dance movements for pregnancy and birth. Dance of the womb - A guide to belly dance for pregnancy and birth DVD by Maha Al Musa beautifully reveals the ancient art of belly dance as a prenatal exercise and process through labour. 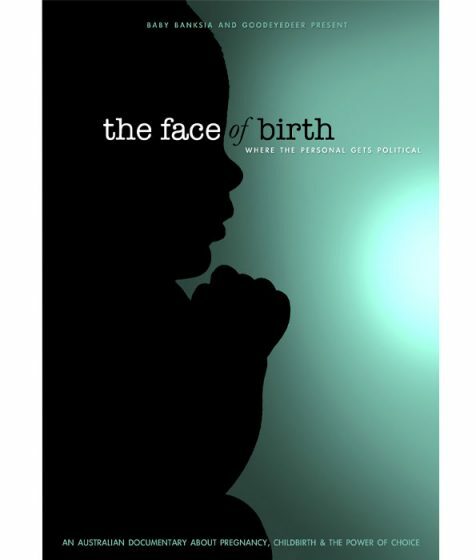 Share the complete birth stories of the women from The Face of Birth, plus new unseen footage. Beautiful and moving stories from diverse Australian women. 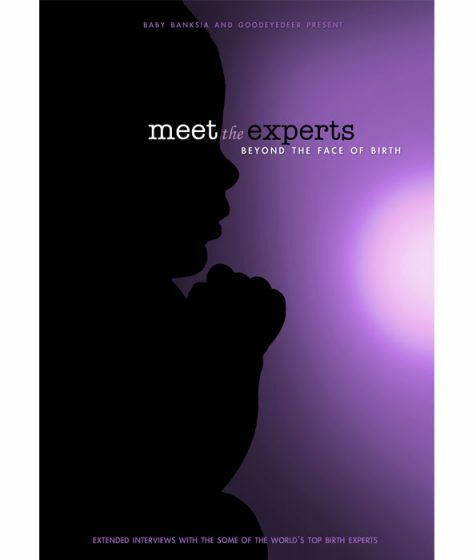 Extended interviews with some of worlds top birth experts. 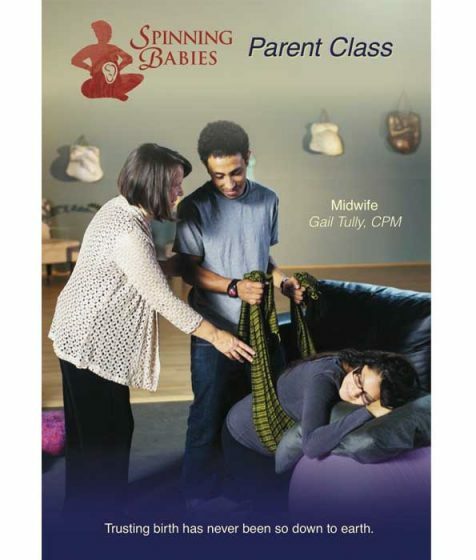 Entertaining and a great resource or teaching aid for midwives, doctors doulas and anyone interested in current maternity practices. 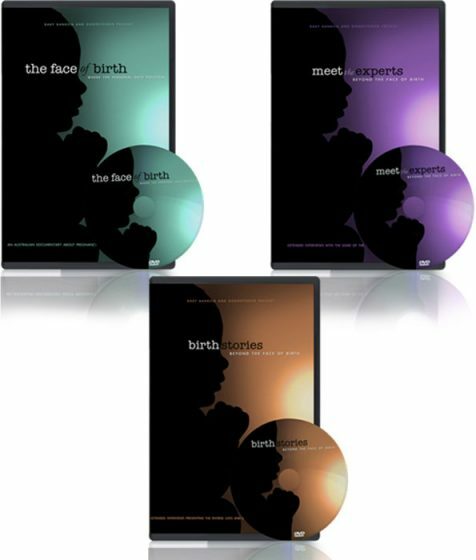 Buy the complete set of the Face of Birth DVDs and save money. 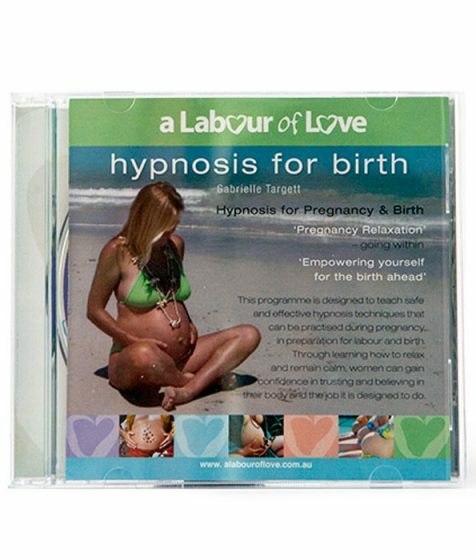 Hypnosis for birth CD 1 programme incorporates one hypnosis script and affirmations. Not your usual childbirth class! Spinning Babies Parent Class DVD is unique preparation for a more comfortable pregnancy. A film about families that choose to give birth at home, the midwives and medical professionals who work with them, and a system that works against them.